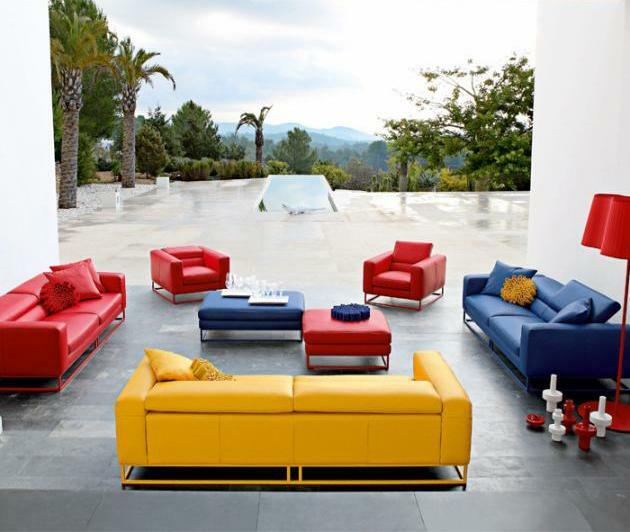 Roche Bobois have released some images of their 2009 spring-summer furnishings collection. 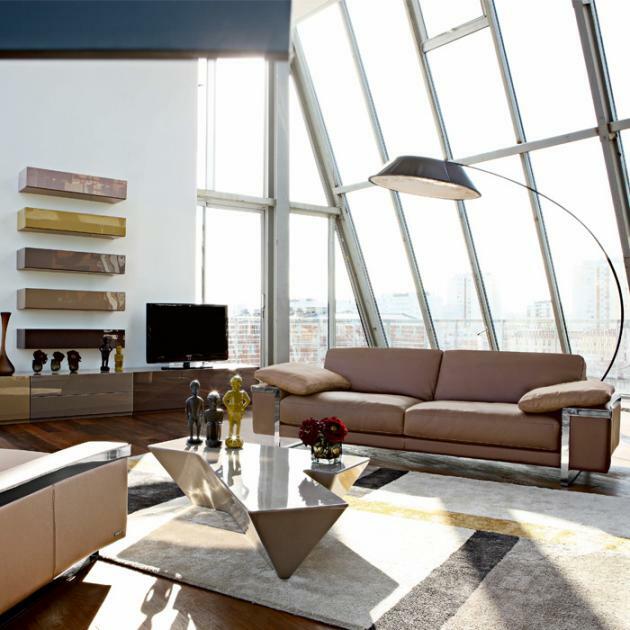 You’ll be able to see the new collection in person at the upcoming Milan Furniture Fair. 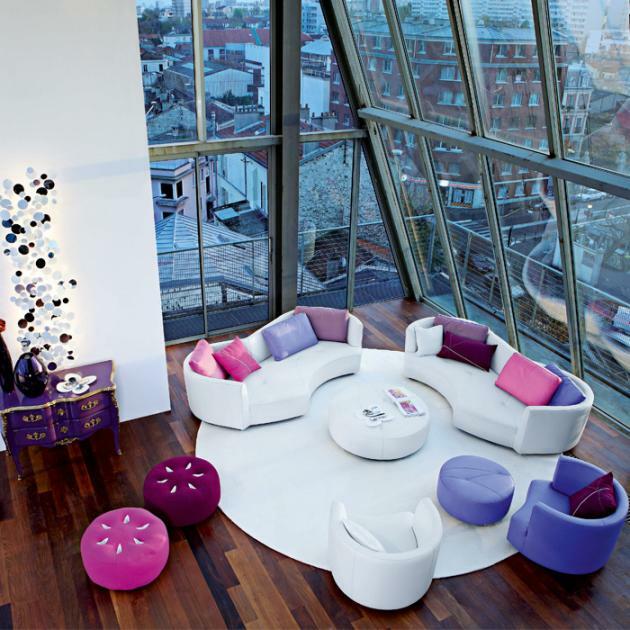 Visit the Roche Bobois website – here.